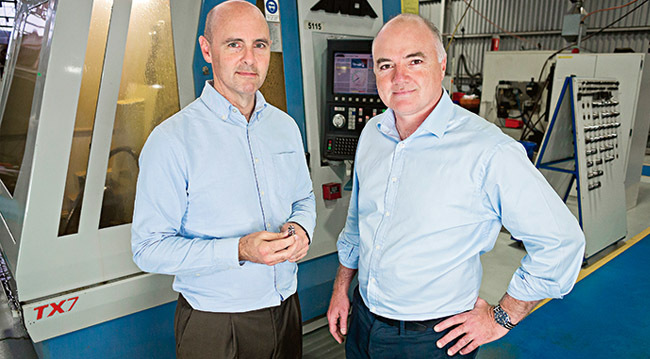 Six years ago, Peter Sutton, managing director of Melbourne’s Sutton Tools, wondered if his family’s manufacturing business would be around to celebrate its centenary in 2017. 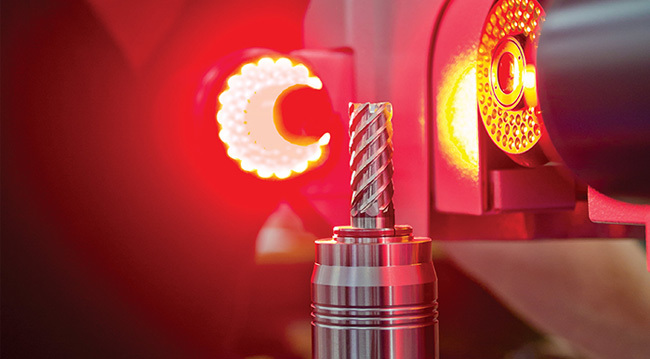 Despite being Australia’s only high-volume manufacturer of cutting tools and a successful global player in markets for specialised industrial tools, things were looking tough. Not only did Sutton Tools weather that storm, the fourth-generation family company has thrived. 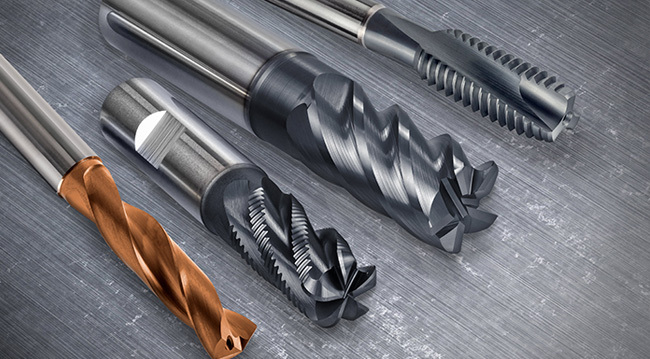 From churning out more than 20 million drill bits each year for sale through hardware chains such as Bunnings and Mitre 10, to manufacturing high-performance tools for machining titanium components used in aircraft wing frames, Sutton Tools has beaten the odds. 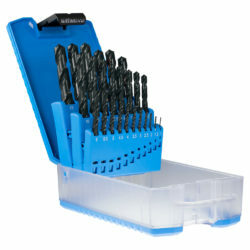 Sutton Tools began exporting to South-East Asia in the early 1990s, then to Europe a decade ago. Now, it exports about 35 per cent of the tools it manufactures — all for high-performance, technical applications in the aeronautical, automotive and general engineering industries — to more than 40 countries. Its biggest customers are in Aerospace Valley, near Toulouse in south-west France, where Airbus and many of its subcontractors are based. It also supplies tools to Apple subcontractors. Sutton Tools started automating its production processes in the 1970s. Now, there are more than 60 robots at its three production plants in Melbourne, Maryborough in north-west Victoria and Christchurch, New Zealand. “In the past, we’d have one [human] operator for each machine; now we have one operator for five or six,” Sutton says. Staff numbers have reduced from a peak of more than 500 in 2006 to about 380, and “lights-out” manufacturing means the robots undertake an unmanned, overnight third shift as well as weekend shifts. Ever since precision toolmaker William Henry Sutton emigrated from England and set up business in his Melbourne garage in 1917, Sutton Tools has been 100 per cent family-owned. “I’m a very strong advocate for family business,” says Sutton, who joined the company in the mid-1990s. “But you have to earn your place. We were discouraged from entering the business before gaining outside experience; we had to fight our way in.” Sutton believes continuing to operate in Australia’s relatively high-cost environment is the best long-term decision. Since 2016, when Grogan left the company, the board has had six members — four Suttons, including cousins Robert and Peter, and two independent directors. It meets monthly for half a day with a formal agenda, and the main focus is governance and strategy, as well as reviewing results and progress against documented plans. Sutton Tools is much smaller than many of its global competitors, so collaboration with universities and research organisations such as the Defence Materials Technology Centre (DMTC) is crucial to develop new products.